Providing you the best range of illustrative representation bags with effective & timely delivery. 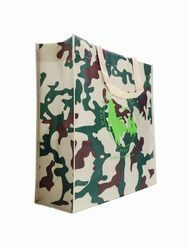 Size Available(In Inches)	 5 X 7"
We are the leading manufacturers and Exporters of the Illustrative Representation Bags. We design as per order.